amount of cloud, cloud amount: 雲量. 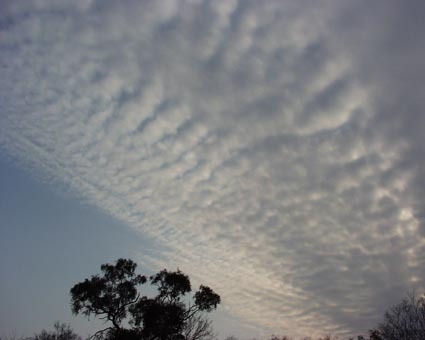 mackerel sky, mackerel back sky: サバ雲. 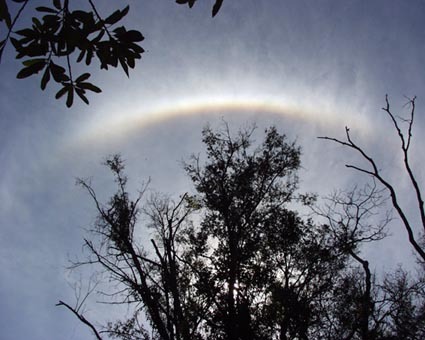 medium clouds: 中層雲(= middle clouds). aneroid graph, aneroid barograph: 自記アネロイド気圧計.